It could be your transmission!!! Don’t ignore this warning light. Stop by our shop as soon as possible. We will hook a computer up to the diagnostic port on any model car for free and let you know what the light trying to tell you. That little light was mandated in 1996 on all cars to monitor emission controls along with a standardized diagnostic port to end manufacturer’s barriers to independent repair shops competing with dealer owned repair shops. Today’s modern automobiles are filled with computer systems and sensors. Some of these are monitoring the operation of your transmission. They may be able to detect problems with your transmission before you know there is a problem and before there is damage to the transmission that could cost you thousands of dollars. The check engine light could also be on for things unrelated to the transmission … something as simple as a cracked fuel cap. We will provide you the information you need to decide if you’d like us to resolve the problem or take it somewhere else. Vibrations that you may not be able to feel. 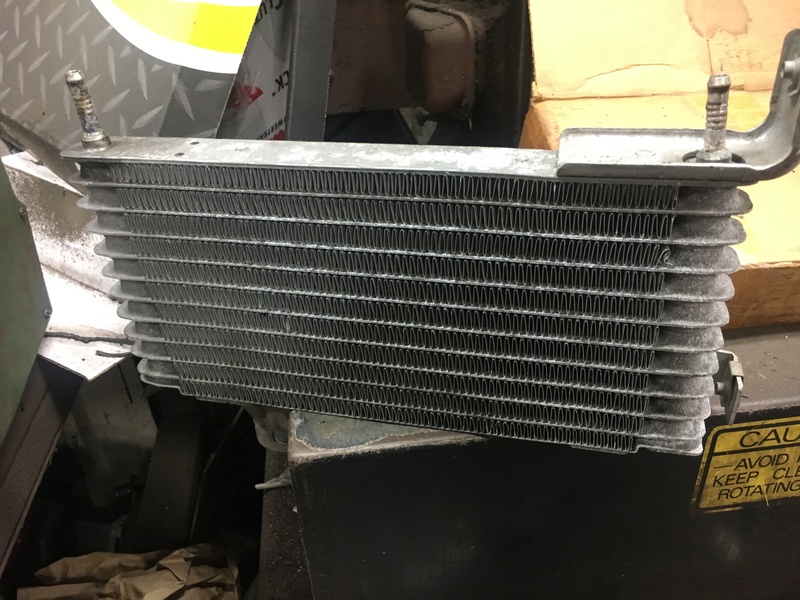 The transmission problem could be related to low fluid level, dirty transmission fluid, or in some cars, the transmission has its own mini-radiator transfer heat away from the transmission and its air flow may be clogged. 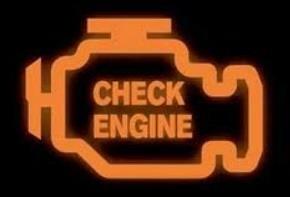 The early detection of a problem by having us use our computer to diagnose your check engine light can prevent far more costly repairs in the future. .. And, did we mention, we will check it for free? 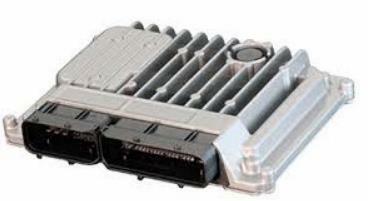 … any modern car model with a diagnostic port.